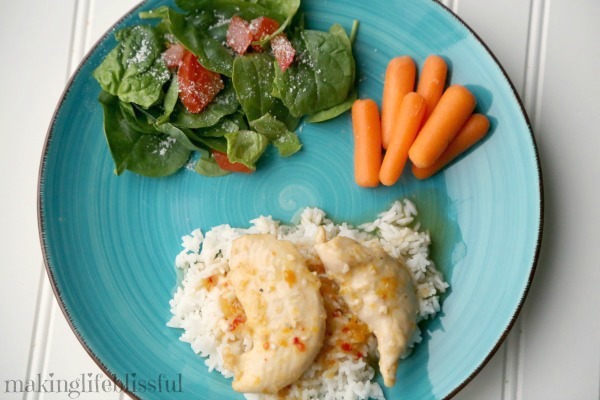 Back when my husband and I were first married and we were living on a small budget and almost no time as college students, I was introduced to this easy 3 Ingredient Apricot Chicken recipe. We were both struggling to finish our college degrees at Brigham Young University and sometimes we barely had time to see each other between our crazy class schedules, homework, and part-time jobs. 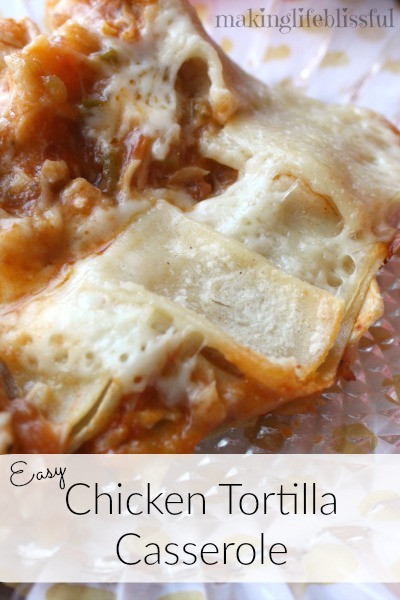 We always needed quick and easy recipes that were easy on our tight budget too. My brother-in-law is actually the one who shared this recipe with us. He and my sister were also college students and this quick and zesty chicken dinner got them through too, I’m sure. 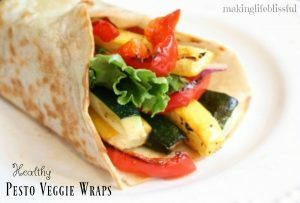 Since those days, life continues to be busy and I now make this easy recipe in my slow cooker and I think it could easily be adapted to my Instant Pot as well. 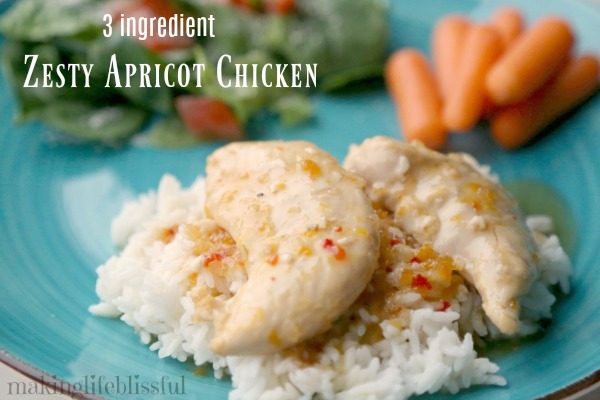 You’ll love this recipe because it only takes 3 ingredients to create this zesty apricot chicken! 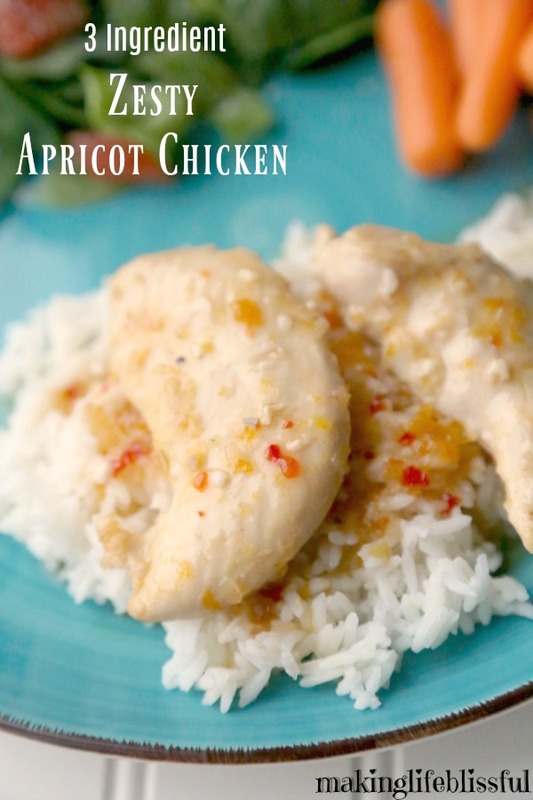 We enjoy eating this slow cooker apricot chicken over rice. There is a delicious sweet-and-sour-like sauce that this recipe creates and it’s yummy with rice and vegetables too. And of course, let’s not forget that this recipe is only 3 INGREDIENTS. THREE! You barely even have to think about this winner winner chicken dinner! 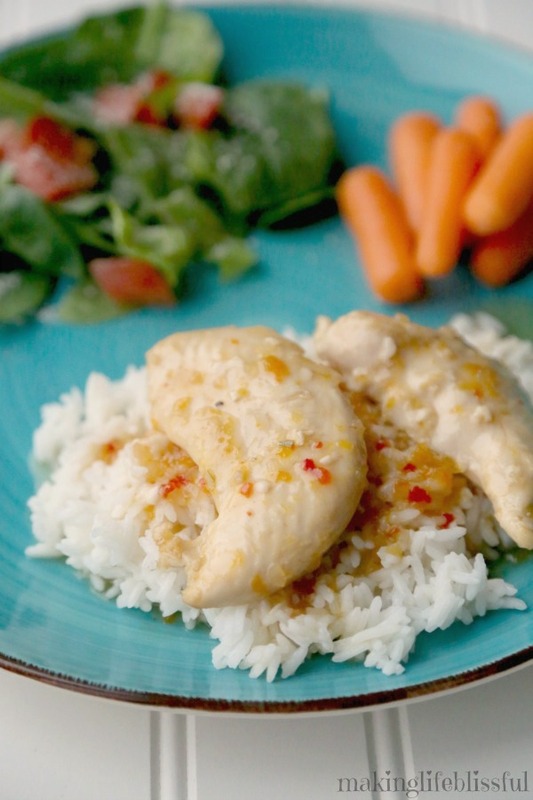 Be sure to check out the recipe video for this Zesty Apricot Chicken BELOW . . . 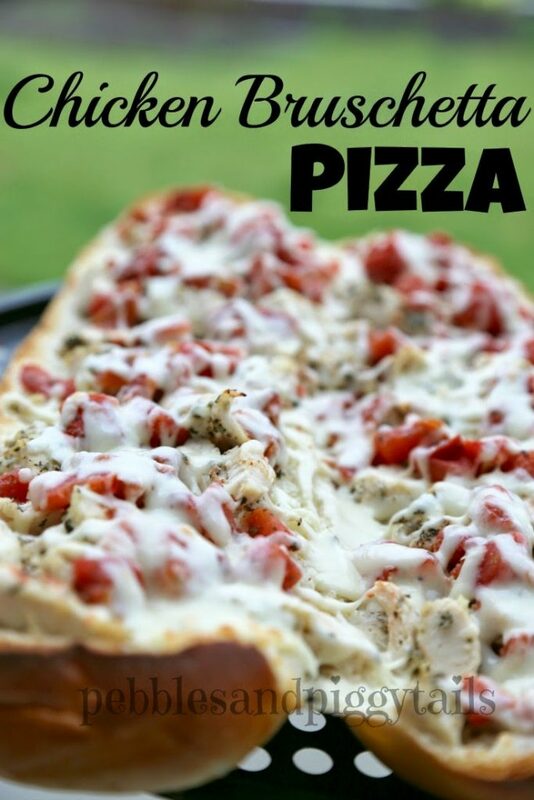 Besides chicken tenderloin or chicken breast, these are the only 2 ingredients you need. Italian dressing and apricot preserves. 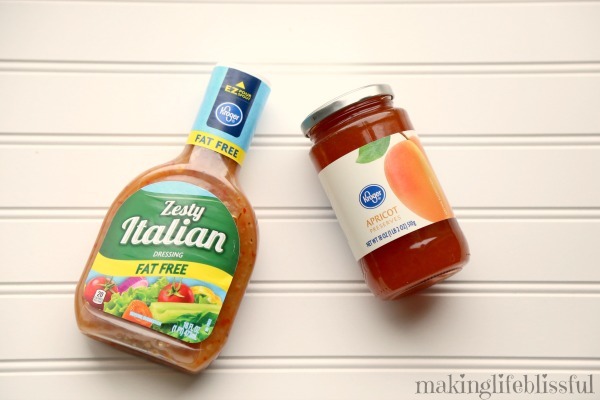 You can really use any Italian salad dressing. I like to try to use Wishbone Fat Free Italian Dressing (or the store brand that imitates that like the one you see here). You will also need a bottle of apricot preserves. You basically just mix these two ingredients together in the slow cooker (see more details on that in the recipe below). Be sure to do this part first so you can make sure it’s well mixed before you add the chicken. You will use about 1/2 of the bottle of both of these for about 8-10 tenderloins. 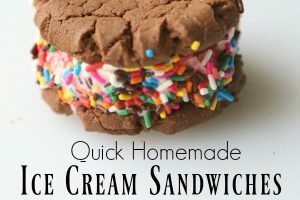 You can also make this recipe in your Instant Pot (I own this one and I love it!) 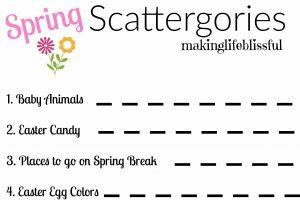 or just a glass casserole dish to bake in the oven. Add frozen (or thawed) chicken tenderloin and mix it well so the chicken is covered. 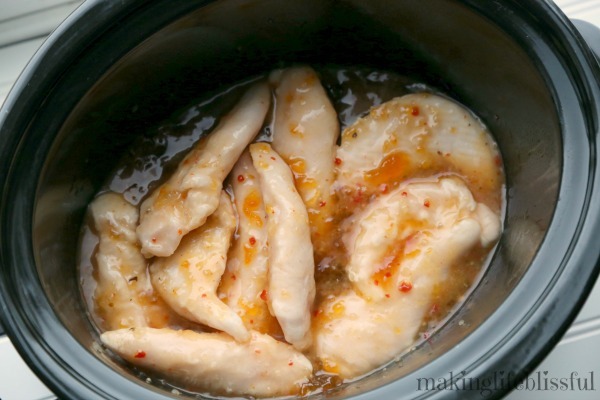 Cook in your Crock Pot or slow cooker on low for 4-5 hours until chicken is cooked through. There will be a deliciously sweet and zesty sauce. Serve over rice and make sure to add extra sauce! 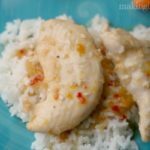 Simple 3 ingredient chicken recipe to make in your slow cooker. 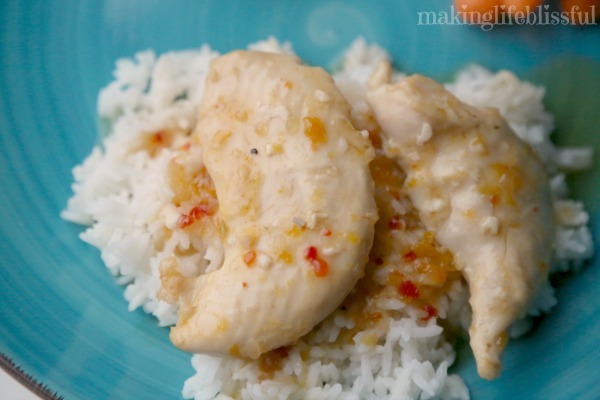 Zesty, sweet and sour flavor that is so quick and easy! 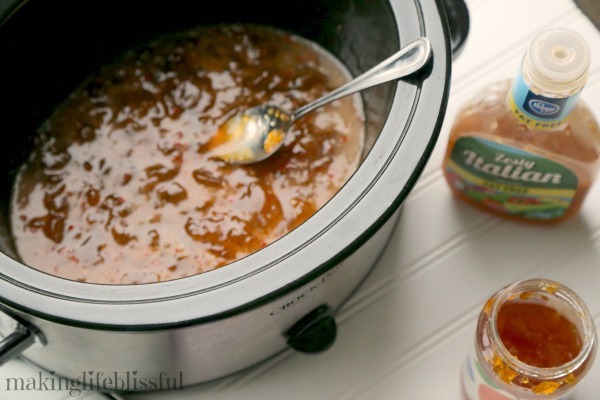 Mix the jam and the dressing together in your slow cooker. Add chicken and mix it all together so the chicken is thoroughly coated in sauce. 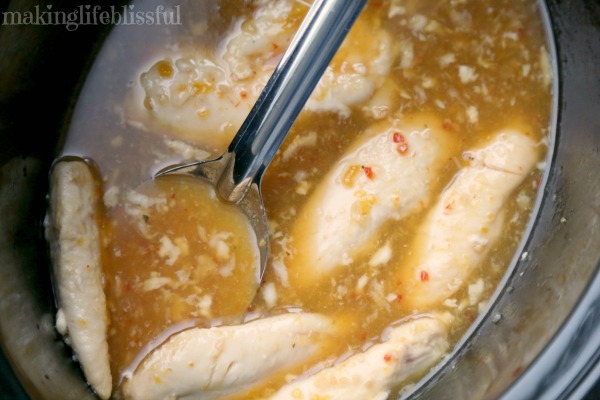 Cook in your slow cooker for 3-5 hours depending on if the thickness of your chicken or if it's frozen or not. Make sure chicken is thoroughly cooked through. Serve with rice if desired. You can also bake this chicken in a 9 x 13 casserole dish. Bake at 350 for 1 - 1 1/2 hours until chicken is done.